The New Do Evil Better Shirt printed on either a Next Level Women's CVC Crew 6610. This is the new T-Shirt that tells everyone exactly what you stand for, and exactly what you expect from them. There will be no "doing good". 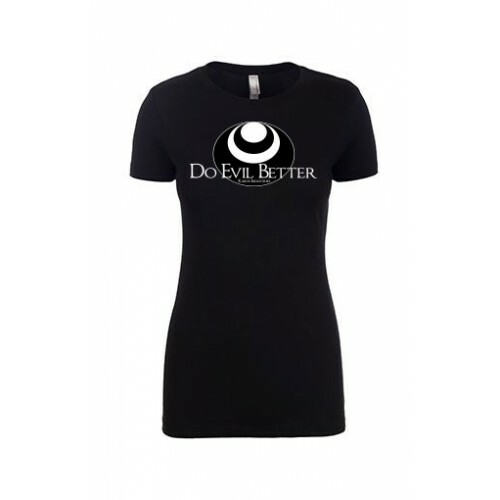 There will only be Evil-Doing, and it had better be improving.